Take some time to stop and smell the flowers, where you can enjoy all the comforts you've come to expect in a well-situated and relaxed living atmosphere that offers quality apartment homes with a wide range of amenities. Each of our spacious apartment homes offers air conditioners, dishwasher, assigned parking and optional garage rentals. 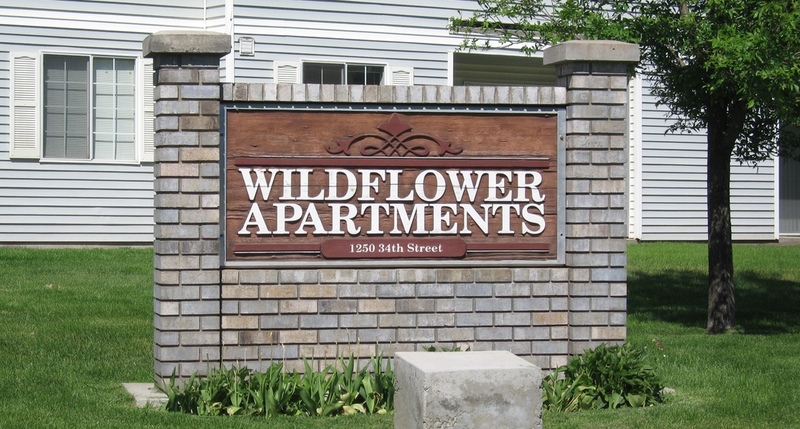 At Wildflower we provide our valued residents with professional on-site management available 5 days a week, and a reliable maintenance team available 24-hours a day. Call or stop by Wildflower today for your personalized tour and see all that comfort living can offer you!